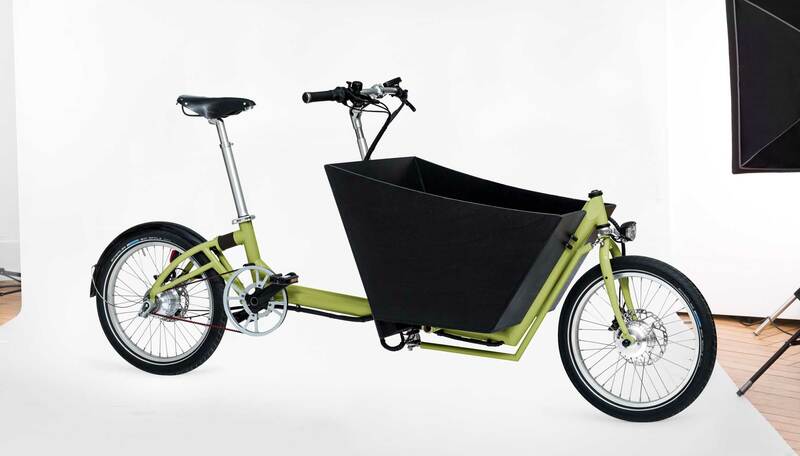 Our new Bernds cargo bike is based on the low step-through version of our proven, stable, compact frame. The small 20″ wheels allow for a very short wheelbase, and the cargo carrier—and thus the centre of gravity—sits very low. This makes for safe, easily controlled and agile handling even with the heaviest of loads. The wheelbase and steering characteristics have been chosen so as to leave lots of room for big freight while still retaining the agility so typical of a bike by Bernds. The combination of stable construction and the 20″ wheels allows for total loads of up to 260 kg. Our baskets don’t come from just anywhere—they’re made in Beverungen-Dalhausen. The folks there have been making willow baskets since time immemorial, and they still practice this traditional craft today.